Documents posted by the Department of Labor on Thursday show that the club asked permission from the government to hire 40 new servers and 21 new cooks under the H-2B visa program, which allows companies to employ foreign workers or legal immigrants on a temporary basis if the business can’t fill the spots with qualified Americans. The company’s decision over hiring more foreign workers comes amid a broader political debate raging over the Trump administration’s immigration policies. Last year, the Department of Homeland Security and, soon after, Trump properties reincreased the cap on H-2B visasquested approval to hire dozens of workers. While this practice seemingly contradicts the Trump administration’s America first economic policies, President Donald Trump previously told ABC News that finding homegrown labor can be “Very, very hard” during Florida’s busy fall and winter months. Similar records posted by the Department of Labor earlier this year indicate that Trump properties in Charlottesville, Va. and Westchester County, N.Y. have also requested to hire dozens of foreign workers under the H-2B visa program. Since Trump declared his candidacy in 2015, Trump owned or branded businesses have sought to employ more than 400 foreign guest workers under the H-2B visa, with the Mar-a-Lago Club alone accounting for at least 264 of those workers. 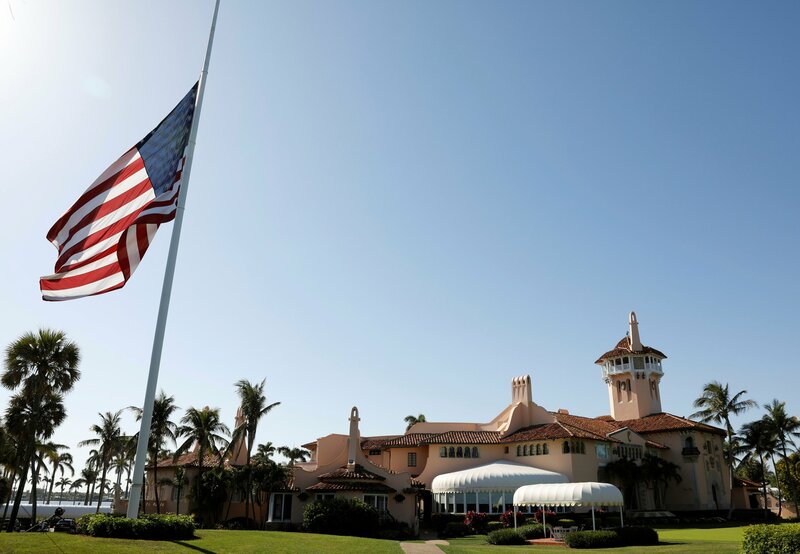 President Donald Trump’s private Mar-a-Lago golf club in Palm Beach, Florida, wants to hire 61 additional foreign workers, according to two requests filed with the Department of Labor that were made public Thursday. If all 61 positions are filled, it would bring the total number of foreign guest workers hired at Mar-a-Lago, known as the Winter White House, to 261 since he launched his presidential bid in 2015. In January, Trump told business leaders at the World Economic Forum in Switzerland that there has “Never been a better time to hire” in the U.S. Trump and his Mar-a-Lago Club have said the club needs foreign workers because of increased tourism in winter months, and a lack of American workers who are interested in the jobs. “I don’t hire the people. I don’t hire ’em. But I will tell you this. 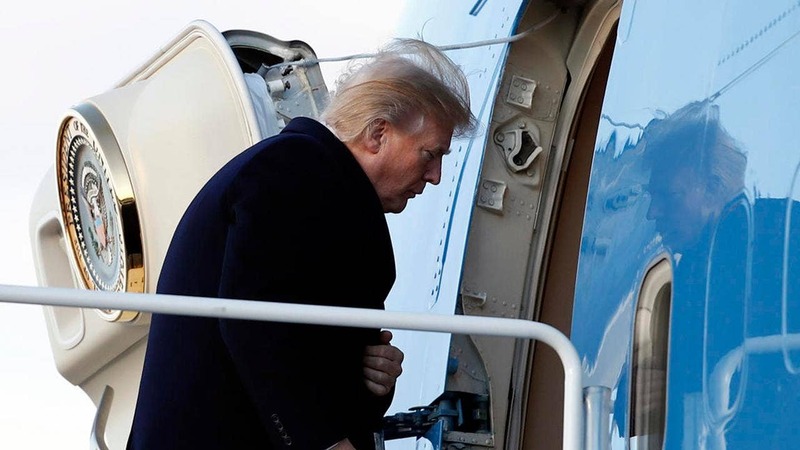 During the Palm Beach season, it is very, very hard to get people,” Trump told ABC News’ George Stephanopoulos in a past interview about why his businesses hire so many foreign workers. A Vox analysis found that at three Trump properties in New York and Florida, only one American was hired for a temporary position compared to 143 H-2B visa guest workers who were hired for 2016 and 2017. Last summer, Trump administration expanded the H-2B visa program for foreign workers from 66,000 visas annually to 81,000. It increases the number of foreign work requests by Mar-a-Lago this year from 40 to 61. President Donald Trump’s Mar-a-Lago Club wants to hire 61 foreign workers for its upcoming season, which begins in November. According to applications filed this week with the U.S. Labor Department, Mar-a-Lago wants to hire 40 waiters and waitresses at $12.68 an hour and 21 cooks at $13.31. On the application, club managers attest they can’t find enough Americans qualified, willing and available to do the work. Trump has criticized U.S. companies for employing foreign workers, but has defended Mar-a-Lago’s hiring practices, saying there aren’t enough local applicants. Last year the club hired 70 foreign workers under the H-2B visa program, which is for seasonal, non-agriculture employees. Trump frequently visits Mar-a-Lago from November to May.. Despite his rhetoric that immigration hurts American workers, President Trump’s Mar-a-Lago Club is seeking to hire 61 foreign workers for the 2018 winter season, according to the Labor Department. Trump’s “Winter White House” has applied to hire 21 cooks from other countries to work at the resort from October to May. 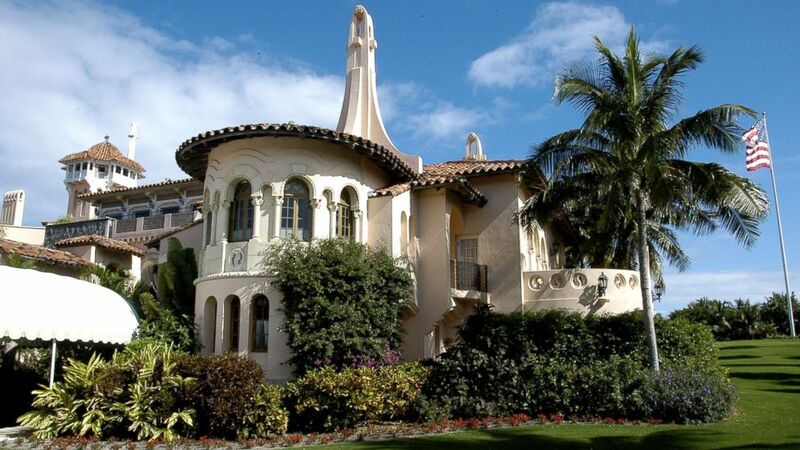 The Palm Beach, Fla., club also wants to hire 40 foreigners for wait-staff positions. The seasonal workers would be required to return to their home country once their H-2B visas expire. Critics of the visa program claim it is a tool employers can use to exploit vulnerable foreign workers and represses wages for American workers by providing a cheap labor source for companies. In order to obtain H-2B visas, employers are required to prove there aren’t enough U.S. workers who are “Able, willing, qualified and available” to do the work. Trump’s golf club in Westchester County, N.Y., asked to hire 14 foreign staff for cook and server spots. Trump has hired 240 foreign workers at Mar-a-Lago since he announced his candidacy for president in June 2015, according to BuzzFeed, which first reported the news.